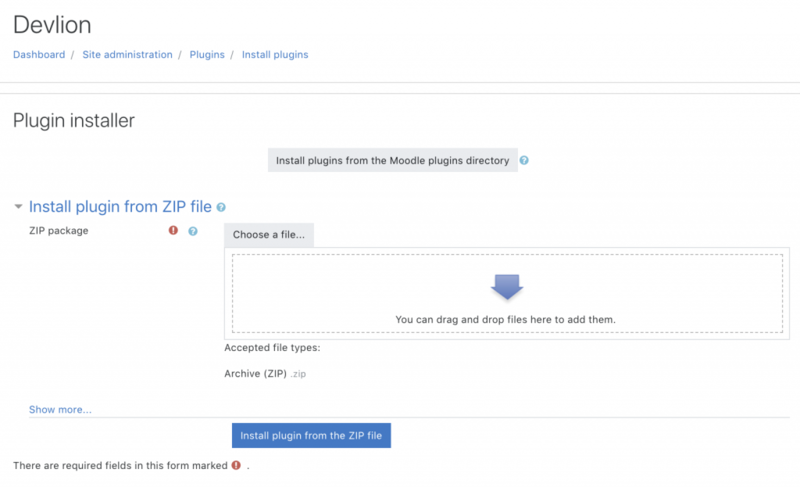 Install it on you’re Moodle instance using plugins installation process. 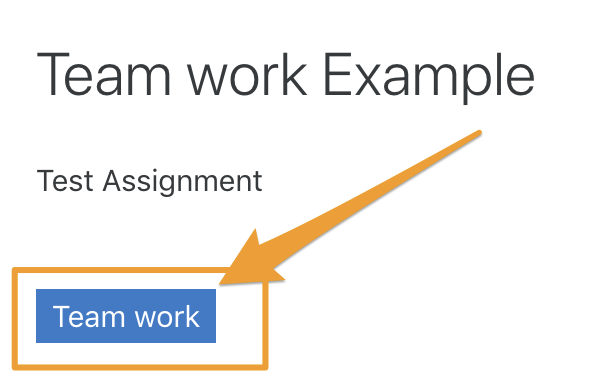 Define description of the assignments to view the button, must add something that filter will work. 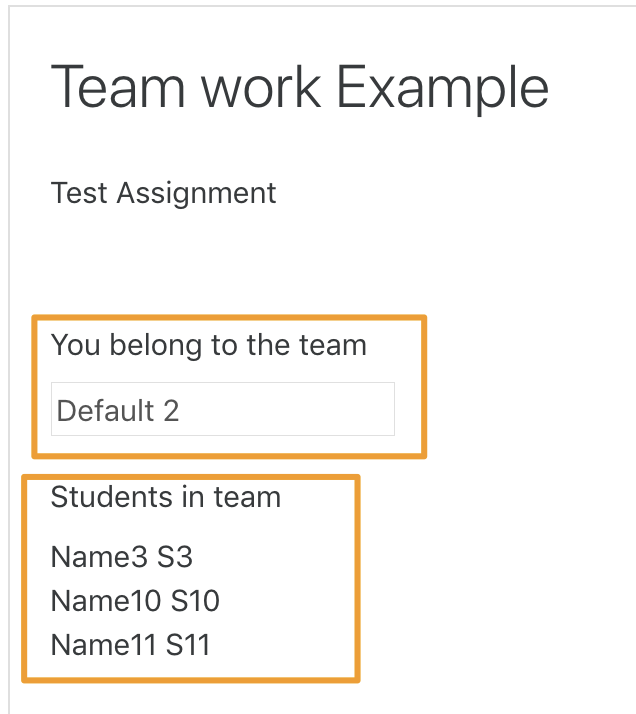 Teacher can disable or enable plugin by clicking on “Available team” button. 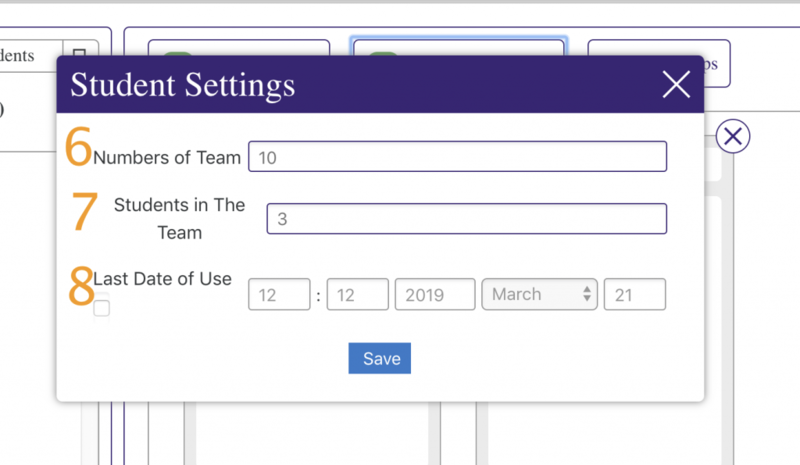 Teacher can enable to students sharing his friends to his team. Student can submit his work for all team, teacher will view all submissions for all students in the team.